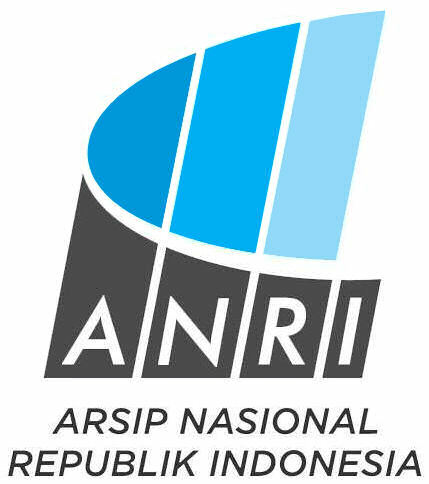 The Corts Foundation and the Arsip Nasional Republik Indonesia proudly present a website, in both English and Indonesian language, that shows thousands of handwritten pages of the Dutch 17th and 18th century archives, inventories and searchable databases. This website focusses on a worldwide audience of people interested in the history of the Indonesian archipelago hidden as treasures in these old documents. C.W. Corts MSc was born on 24 May 1920 into a Dutch family living in Sumatra, where his father practiced medicine. In 1939 Kees Corts returned to the Netherlands for his tertiary education with his parents and younger brother, Philip. World War II proved to be a tragedy for the family, as Philip was executed during the occupation of the Netherlands. 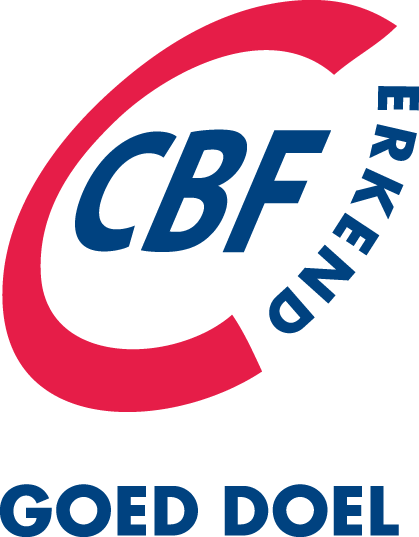 The vision of The Corts Foundation is to make an important contribution to the preservation and dissemination of documentary heritage in the field of the History of World War II and Asian-European Relations so as to safeguard information on common and national history. The foundation focusses on four areas of interest. 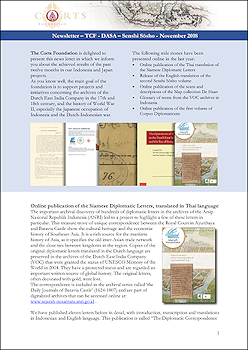 The 'Philippus Corts Stichting', working abroad as 'The Corts Foundation', aims to contribute to the preservation of the Dutch past in Eastern and South-East Asia. 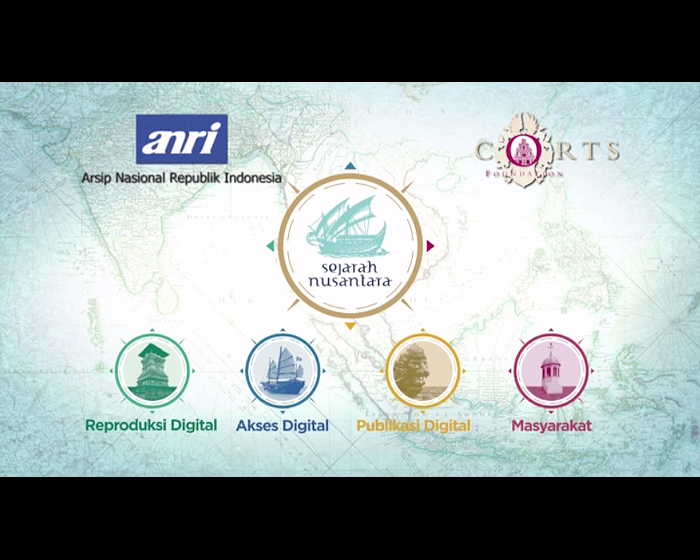 To accomplish this goal, the foundation works on two projects at the moment: “sustainable digital preservation of VOC-archives in Jakarta” and “translation of Japanese sources about the war in the former Dutch East Indies”.